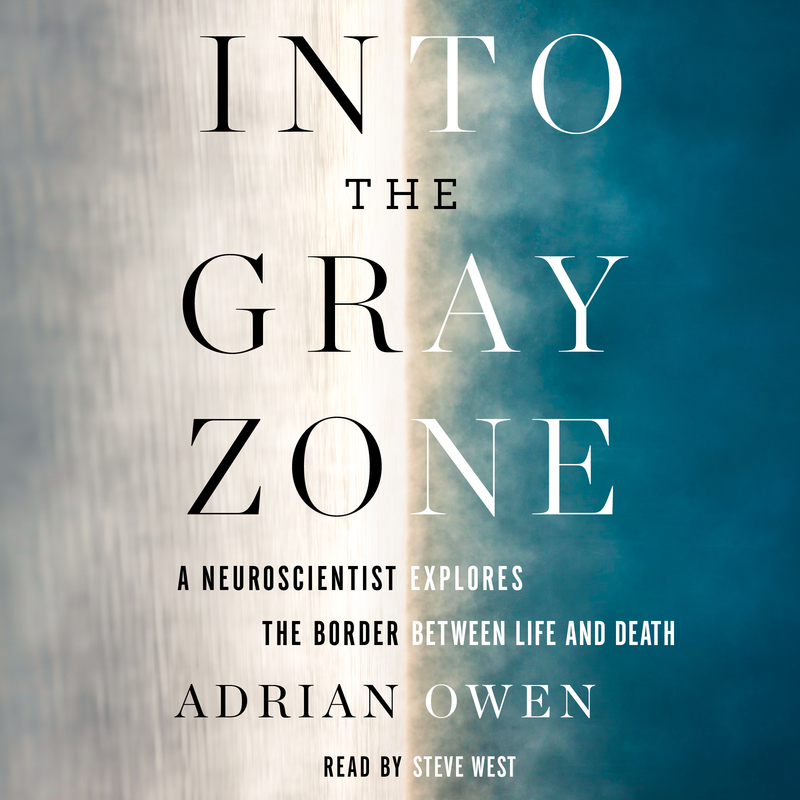 Into the Gray Zone takes readers to the edge of a dazzling, humbling frontier in our understanding of the brain: the so-called “gray zone” between full consciousness and brain death. People in this middle place have sustained traumatic brain injuries or are the victims of stroke or degenerative diseases, such as Alzheimer’s and Parkinson’s. Many are oblivious to the outside world, and their doctors believe they are incapable of thought. But a sizeable number are experiencing something different: intact minds adrift deep within damaged brains and bodies. An expert in the field, Adrian Owen led a team that, in 2006, discovered this lost population and made medical history. Scientists, physicians, and philosophers have only just begun to grapple with the implications. Following Owen’s journey of exciting medical discovery, Into the Gray Zone asks some tough and terrifying questions, such as: What is life like for these patients? What can their families and friends do to help them? What are the ethical implications for religious organizations, politicians, the Right to Die movement, and even insurers? And perhaps most intriguing of all: in defining what a life worth living is, are we too concerned with the physical and not giving enough emphasis to the power of thought? What, truly, defines a satisfying life? This book is about the difference between a brain and a mind, a body and a person. It is about what these fascinating borderlands between life and death have taught us about being human. 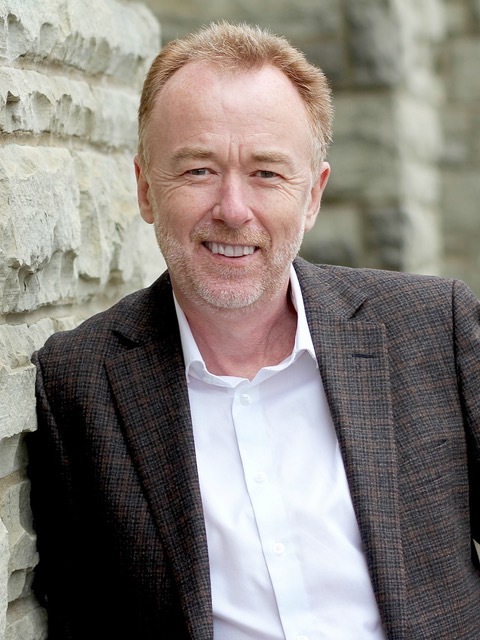 Adrian Owen is currently the Canada Excellence Research Chair in Cognitive Neuroscience and imaging at The Brain and Mind Institute, Western University, Canada. He has spent the last twenty years pioneering breakthroughs in cognitive neuroscience. Among the media outlets that have featured Adrian’s research are The New York Times, The Wall Street Journal, The New Yorker, Nature, The Lancet, Science, and The New England Journal of Medicine. A resident of London, Ontario, he can be found at OwenLab.uwo.ca.